Below you find a list of academic staff who are authorised to serve as supervisor/reader for your master’s thesis. Please make sure to always contact them well in advance, i.e. in the planning stages of your master’s thesis! We also highly recommend that you have attended at least one course with them so they already know you and vice versa. 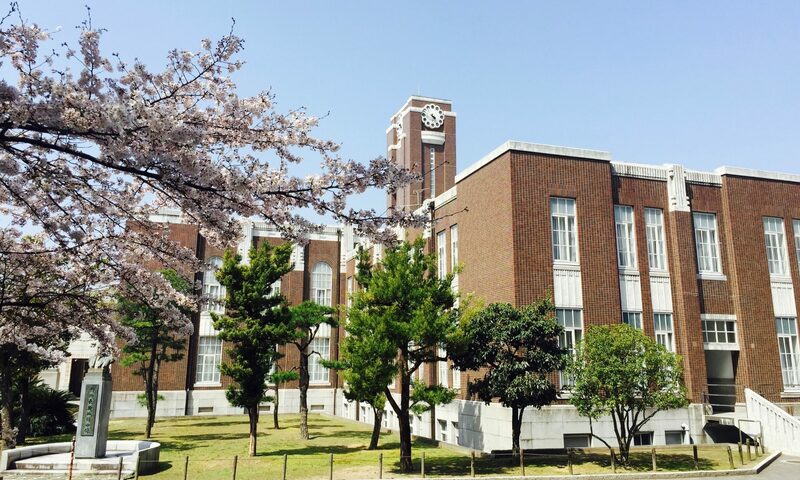 You will be supervised by one staff member from Kyoto University, and one affiliated with Heidelberg University. If you are uncertain who might be the right choice for you or would like input on your thesis idea, please contact your focus advisor. Please consider the list of academic staff participating in the Courses on Asian and Transcultural Studies (CATS) program.